Let’s take you to the Beach! features performers, fortune-tellers, artists, and vendors. ​Venice was home to some of Los Angeles’ early beat poets and artists and has served as an important cultural center of the city. Huntington Beach (aka HB) is known for its long 8.5-mile (13.7 km) stretch of sandy beach, mild climate, excellent surfing and beach culture. The ocean waves are enhanced by a natural effect caused by the edge-diffraction of open ocean swells around the island of Catalina. Swells generated predominantly from the North Pacific in Winter and from a combination of Southern Hemisphere storms and hurricanes in the Summer focus on Huntington Beach creating consistent surf all year long thus giving HB the title ‘Surf City, USA’. The Upper Bay of Newport is a canyon, which was carved by steam in the Pleistocene period. 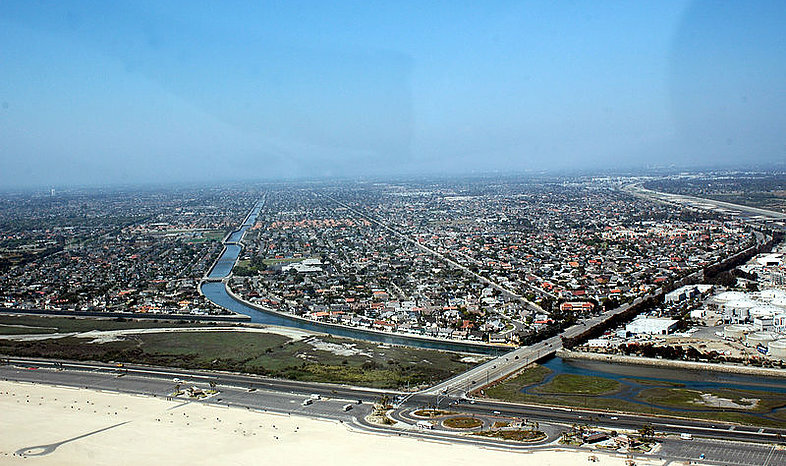 The lower bay of Newport was formed much later by sand, brought along by ocean currents, constructed the offshore beach, now recognized as the Balboa Peninsula of Newport Beach. Before settlers reached the coasts of California, the Newport area and surrounding areas were very prominent Indian lands. Indian shells and relics can still be found today scattered throughout the area. Though, throughout the 1800s, settlers began to settle the area due to the availability of land. 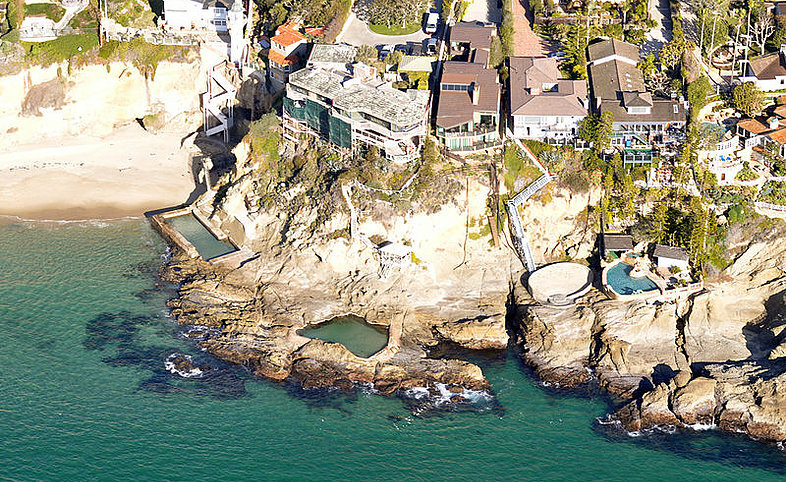 The State of California sold acre-plots of land for $1 a piece in the Newport area. Anglo-American civilization in Newport grew substantially when in 1870 a 105-ton steamer named The Vaquero, captained by Captain Samuel S Dunnells, against warnings posted by surveyors, safely steered through the lower and upper bay of Newport where it unloaded its cargo. James Irvine, after hearing the astonishing news, quickly traveled from his home in San Francisco to the San Joaquin Ranch. Meeting in Irvine’s ranch house near current day UC Irvine with his brother, Robert Irvine, and friend James McFadden, they all agreed that the newly found port should be named simply, “Newport” thus where Newport Beach gets its name. 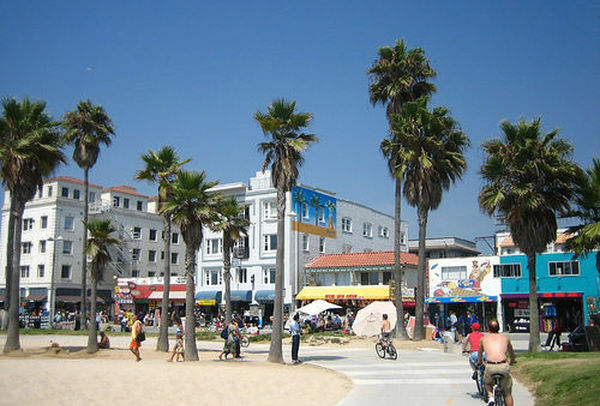 The beach is located along Pacific Coast Highway in Santa Monica. 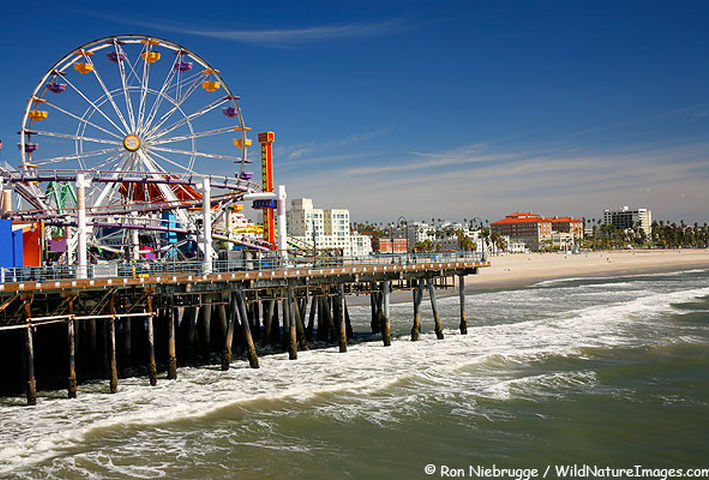 It is 3.5 miles long and has parks, picnic areas, playgrounds, restrooms, as well as manned lifeguard stations, the original Muscle Beach, bike rentals, concessions,a few hotels, a bike path, and wooden pathways for warm days and beachgoers with disabilities. Visitor activities include volleyball, surfing, stand up paddle boarding, and swimming..
Long Beach is a city situated in Los Angeles County in Southern California, on the Pacific coast of the United States. The city is the 36th-largest city in the nation and the seventh-largest in California. As of 2010, its population was 462,257. 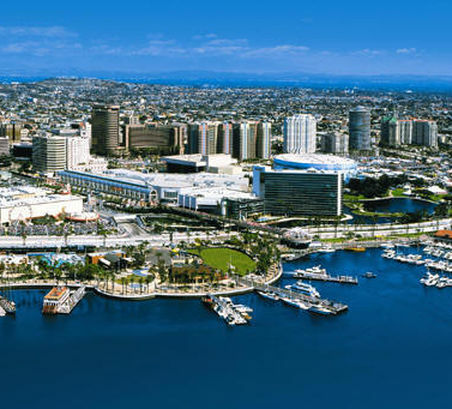 In addition, Long Beach is the second largest city within Greater Los Angeles Area, after Los Angeles, and a principal city of the Los Angeles-Long Beach-Santa Ana metropolitan area. The city is a dominant maritime center of the United States. The Port of Long Beach is the United States’ second busiest container port and one of the world’s largest shipping ports. The city also maintains a large oil industry with the substance being found both underground and offshore. Manufacturing sectors include those in aircraft, car parts, electronic and audiovisual equipment, and home furnishings. It is also home to headquarters for corporations including Epson America, Molina Healthcare, and SCAN Health Plan. Long Beach has grown with the development of high-technology and aerospace industries in the area.